We’ll be posting many more case studies within the next few weeks answering the question: How can your New York Virtual Office service help my growing business? Doug and Suzanne are the latest to share their virtual office success stories. They should be this site within a couple of weeks. As a reflection – if you haven’t opened your virtual office yet – you may be running your business from Chicago, Moscow, Mississippi or Hong Kong. 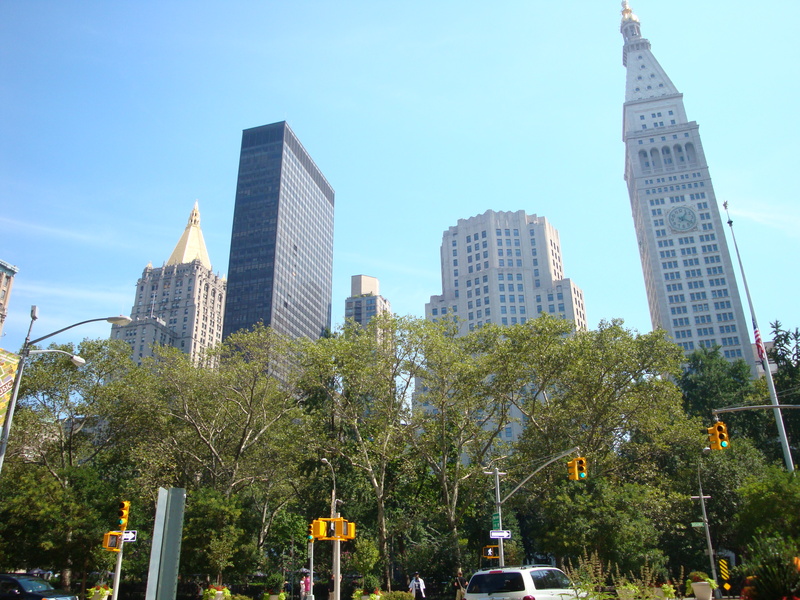 With a virtual office service only you will know you are not located in New York. Your business will have an actual street address in an actual Corporate Office Business Center. Not an obscure PO Box or a fake suite number in a mailbox operation (BEWARE OF THOSE WHO CLAIM TO BE VIRTUAL OFFICES BUT ARE IN FACT MAILBOXES!). If a one of your clients show up at our office, they will be greeted by a receptionist in a pleasant and professional workplace in the trendy Flatiron District. Right on Broadway! Yup – THAT Broadway. THE Broadway! Having a physical New York City office address on Broadway can help bolster your business image. Everyone knows Broadway! It’s an instantly recognizable address! When you need to meet with your clients, we will be ready for you! With meeting space located directly at your virtual office address. (Please keep in mind that you may be using the address virtually, but it’s a full fledged brick and mortar operation!) The meeting space is equipped with a computer workstation with all the latest software and a nice big flat screen monitor; wifi internet connection, so you can connect directly with your laptop, internet phone, or other wireless device; a maple toned conference table with black leather seating for 5; a 4′ x 6′ whiteboard, with a colorful variety of markers and eraser; easel with a pad – you can use the easel for your presentation or use the Post-it brand easel pad with plethora of presentation markers; stereo speakers and an 84″ x 84″ projection screen. Have your presentation on your laptop? Then we have a state of the art projector available for you to project on our 9′ x 9′ screen. All of the artwork in our facilities are by a world renowned artist. You’ve seen his work! While you are at the office, you will have a knowledgeable administrative assistant assigned to your meeting to assist with administrative support, supplies, technical help, digital projector setup, printing, copying, water service, catering, lunch recommendations, car service and transportation booking, etc. 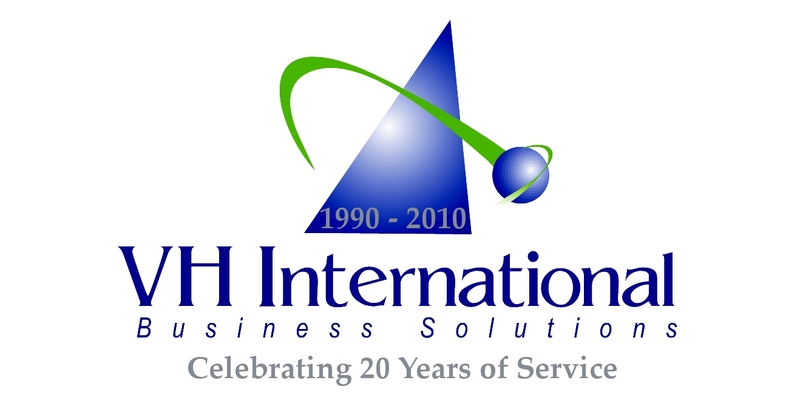 You and your business are in good hands – VH International Business Solutions has been doing this since 1990. This entry was posted in VH International Business Solutions, Virtual Office Case Studies, Virtual Office Service, Virtual Office Success Stories and tagged @ManhattanOffice, Broadway, Business Address, business address rental, case study, Executive Office, Madison Square Park, Mail Forwarding, Manhattan, Manhattan Virtual Office, manhattan virtual offices, Meeting Room, new york city virtual office, new york virtual office, NY Virtual Office, NYC, NYC Virtual Office, office address rental, oficina virtual, oficinas virtuales, Shared Office, success story, vh international, VH International Business Solutions, virtual büro, virtual offfice nyc, Virtual Office, virtual office in nyc, virtual office manhattan, virtual office new york, virtual office new york city, virtual office ny, Virtual Office NYC, virtual office space nyc, virtual offices in ny, virtual offices new york, virtual offices nyc. Bookmark the permalink. ← Is it easy to open a New York Virtual Office?